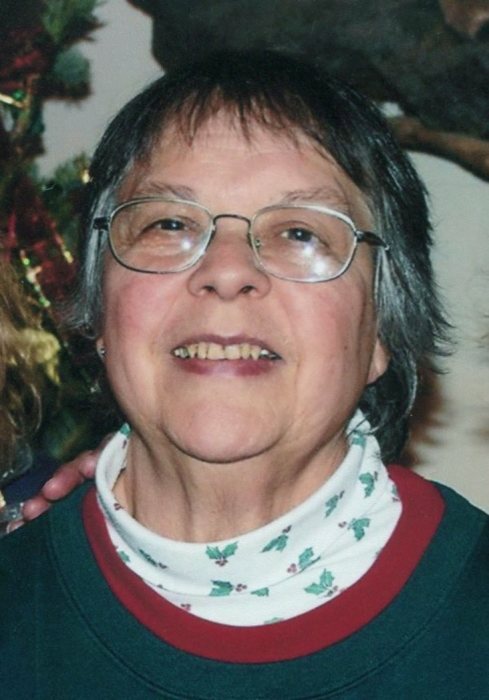 Janet Kay Parent, 73, of East Hampton, beloved wife of George F. Parent died Sunday August 12th at Middlesex Hospital surrounded by her loving family. Born Sept. 23, 1944 in Fennimore, WI, she was the daughter of the late Alva and Neva (Johnsen) Blackbourn. Janet was a communicant of St. Patrick church in East Hampton where she had taught CCD for several years, and was active in the prayer line. Janet was a member of the East Hampton Garden Club; she enjoyed flowers and had worked at a local florist years ago. She also enjoyed watching birds. Janet’s family meant the world to her, especially her grandchildren and her great granddaughter. Besides her husband George she is survived by her son Todd Parent and wife Julie of Preston, CT, two daughters Julie Lefemine and husband Patrick of Union, CT, Katie Measimer and husband Ken of East Hampton, brother Robert Blackbourn and wife Eloise of TX, seven grandchildren Samantha, Ashley, Jessica, Patrick Jr., Matthew, Abigail, Corbin, and her great granddaughter Harper. She was predeceased by her sister Judith Bollant. Friends may call at the Spencer Funeral Home 112 Main St. East Hampton on Monday Aug. 20th from 6:00PM until 8:00PM. A Funeral liturgy will be celebrated on Tuesday Aug. 21st at 11:00AM in St. Patrick Church East Hampton. Burial will follow in St. Patrick Cemetery. To leave online condolences please visit www.spencerfuneralhomeinc.com.